The domestic unit rallied 21 paise to close at 70.28 on Wednesday on easing crude oil prices even as the greenback strengthened vis-a-vis other major currencies. The rupee appreciated by 30 paise to 69.98 against the US dollar on Thursday amid fall in crude oil prices and weak Asian equities. It was the first time since January 8 that the currency breached 70 levels. 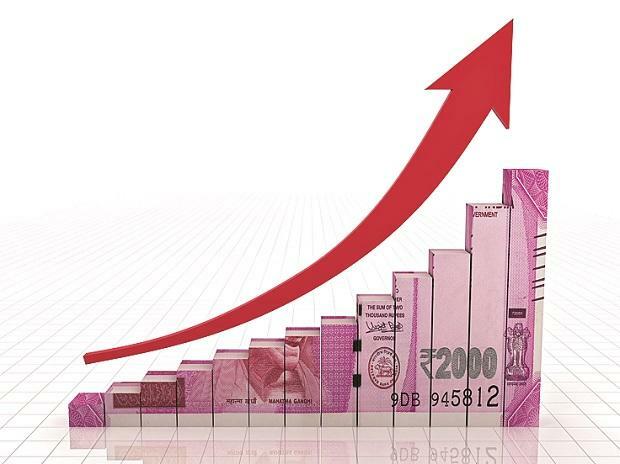 Earlier, the domestic unit opened 20 paise higher at 70.08. Appreciation in the rupee has been driven primarily by FII inflows that have led the rally for rupee. In the next couple of sessions volatility for currencies could remain high ahead of the important European Central Bank (ECB) policy statement that will be released today, says Gaurang Somaiya, Research Analyst (Currency) at Motilal Oswal Financial Services. Apart from ECB policy statement, from the US, market participants will be keeping an eye on the non-farm payrolls number to gauge a view for the dollar. "Today, USD/INR pair is expected to quote in the range of 70.10 and 70.50," Somaiya added. On the other hand, a recent poll by Reuters says the Indian currency, which is down about 1 per cent this year, is forecast to weaken nearly 2 per cent by end-May, suggesting upcoming elections are a clear risk. “The rupee’s weakness has started kicking back in...and will remain in play until the political dust settles,” Reuters reported quoting Prakash Sakpal, Asia economist at ING, as saying. On the global front, Asian shares rose marginally in early trade on Thursday as concerns over global economic growth weighed.